Question: How can I change child support payments that are no longer fair? Answer: There might be a host of reasons why a child support order may need to be changed for fairness. Perhaps there has been a change in employment status like having your position terminated, being laid off or taking a significant pay cut. You may have a medical emergency which makes it impossible to work (or work the same number of hours) as before. You may have some medical bills or other costs which reduce your disposable income. Or, the custodial spouse and children may have had some significant changes as well that will prompt them to seek a child support order modification. These might include unforeseen medical expenses, a change in the custodial parent's employment status or schedule, or loss of other assets that previously supported the children. Often, parents will have a change in their custody arrangement where the non-custodial parent comes to have the children for more hours weekly than before. This might come due to job schedule changes or other factors. When the share of time a parent has with the children changes, there are often corresponding changes to the child support order that may be appropriate. One of the most frequent reasons to ask for a child support order modification is if one of the parents remarries and the family income changes significantly because of the addition of the new spouse's income. Under these kinds of scenarios, you may want to consider seeking a modification to the child support agreement. Only the court can change a mandated child support payment, so any modification would have to be submitted to a judge. If both spouses agree on a change, it is usually a pretty simple process. 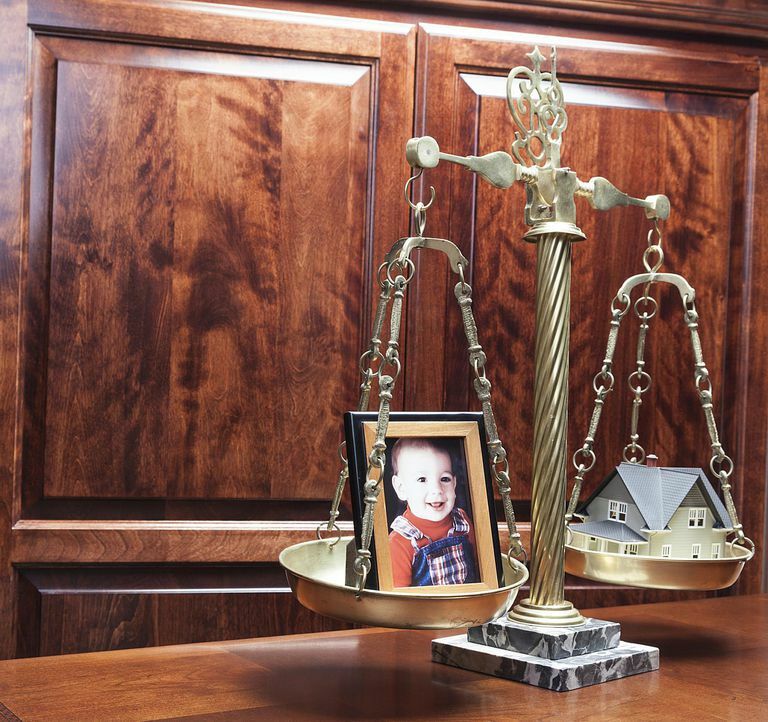 When you don't agree, the request will be submitted by your family law attorney to the court for a hearing. The spouse who wants to make a change over the other's objection has the burden to show what has changed and why a different amount (higher or lower) should be required. There are two kinds of changes to a child support order. One is a temporary change where a circumstance exists for a short and defined period of time. For example, if a spouse is laid off from work but has a reasonable chance to finding similar employment elsewhere, the child support order might be modified downward if the non-custodial spouse is the laid off parent, or upward if the custodial spouse is the one losing employment. And in that case, it would likely be for a limited period of time that would be determined by the judge. A permanent change in child support is often considered when income changes due to a remarriage, either parent has a job change that affects ability to pay, or the child involved has new and different needs than were contemplated when the original amount was set.